The Liberal Early Risers Kiwanis Club will have fresh Colorado peaches & pears for sale on Saturday, August 26th. We will have three pallets of #1 quality Colorado peaches and one pallet of fresh pears from the Rocky Mountain Peach Company in Palisade, CO. We will sell from approximately 7:00 am Saturday the 26th until they are all gone. The sale location will again be on the Kansas Avenue parking lot of Jerry Harding’s State Farm Insurance. The peaches will sell for $35.00 per case and pears for $25.00 per case. Proceeds from this sale will be used to fund our annual “Coats for Kids” program and other Kiwanis projects aimed at benefiting children in the community. 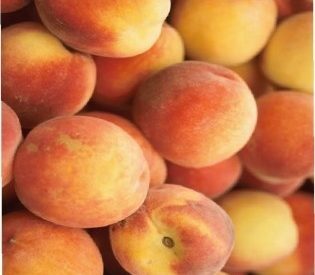 Anyone wishing to reserve a case of peaches ahead of time may contact Robert Hutton at 620-629-5655 or Kelly Kirk at 620-629-0568.